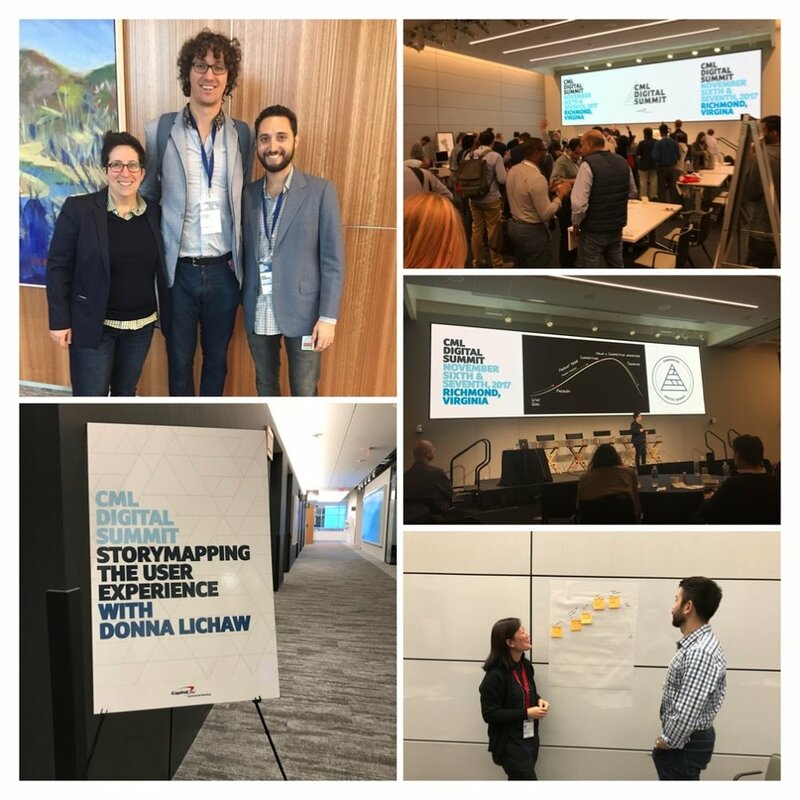 This week, I had the honor of keynoting and teaching a series of workshops at the Capital One CML Digital Summit in Richmond, VA. Why story? Capital One is in the process of growing their design capacity so that they are better able to innovate, adapt, and pivot in a constantly changing technology landscape. 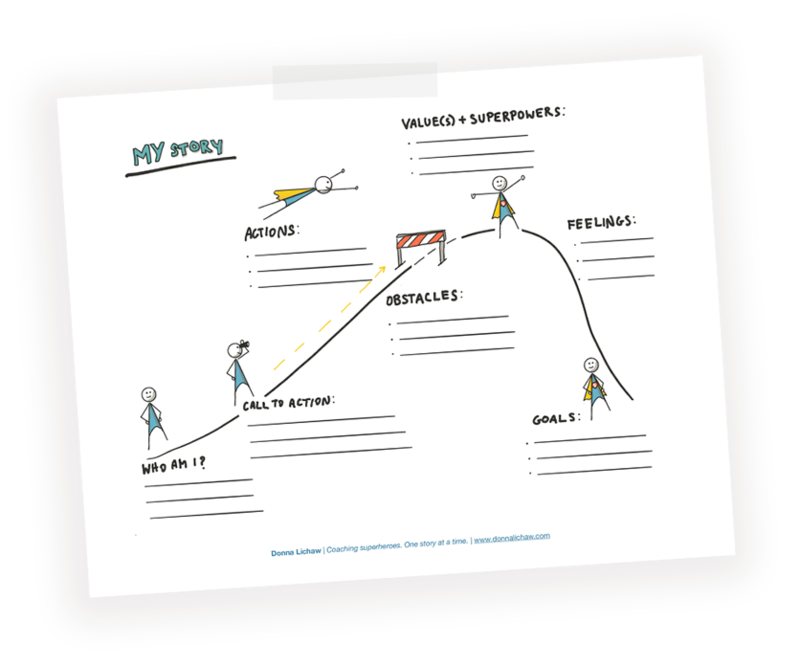 As part of this transformation, they see storytelling and, more importantly, storybuilding, as a core capacity of productive, agile, cross-functional design, engineering, and product teams. Whether the teams are building consumer-facing products or enterprise-level services, identifying and realizing the big picture will help teams better communicate internally and with customers, create a shared vision of what they are building and why, and effectively identify and measure impact of what they build in the marketplace.